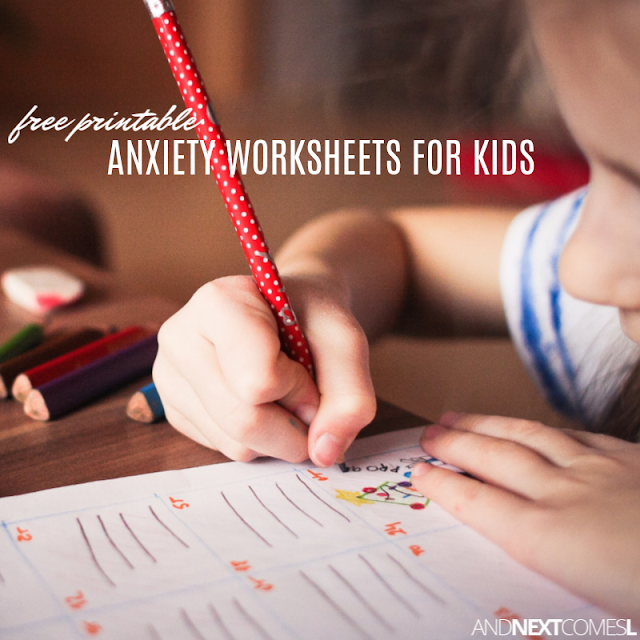 Tips and resources for how to help a child with anxiety, including lots of printable coping with anxiety worksheets for kids. 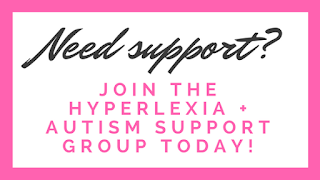 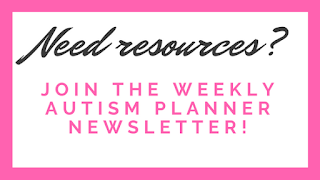 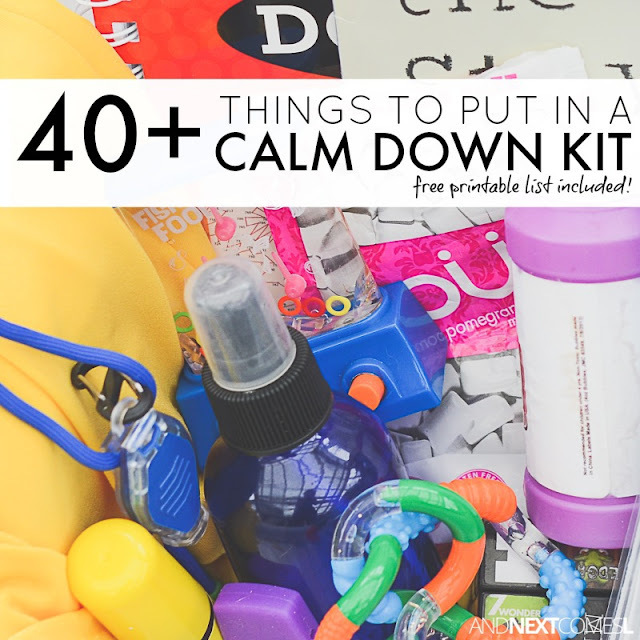 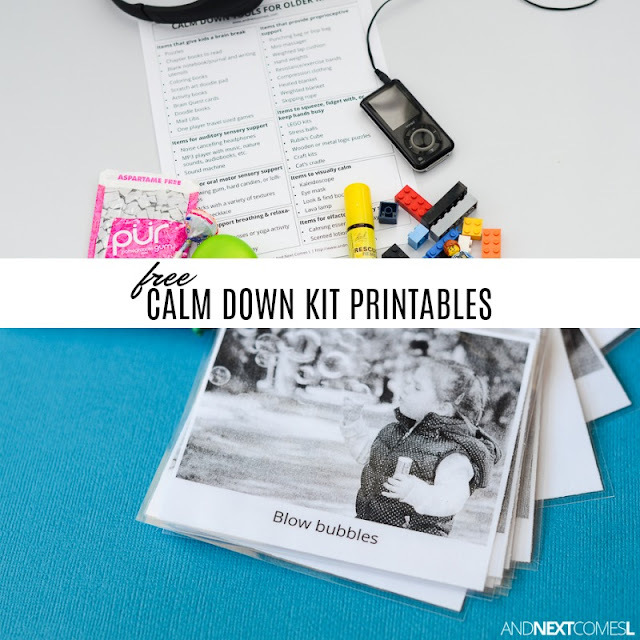 Many autistic children have anxiety as well so if you are looking for how to help a child with anxiety, then these resources and tips are for you. 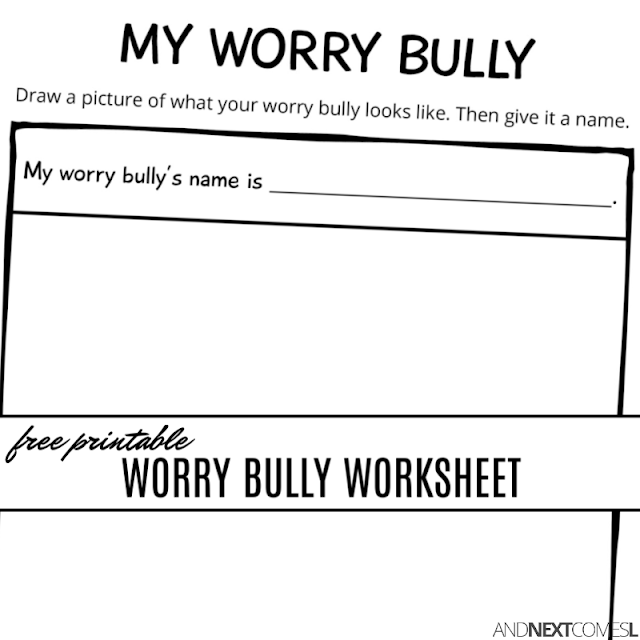 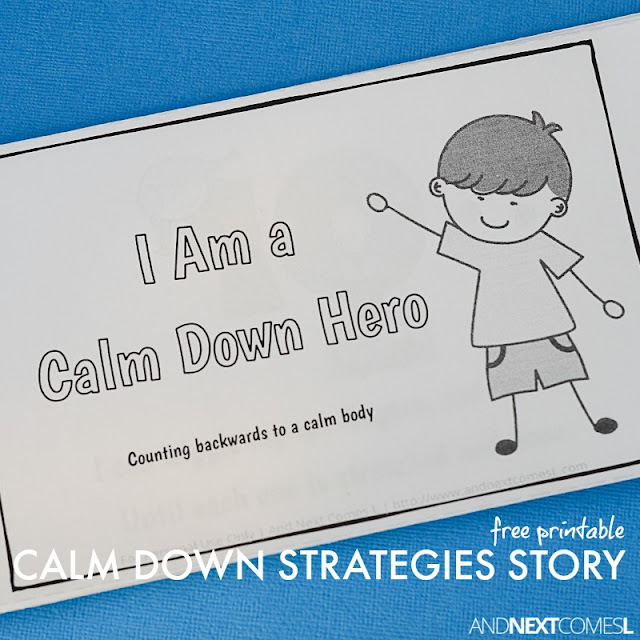 Below you will find coping strategies, as well as anxiety worksheets for kids. 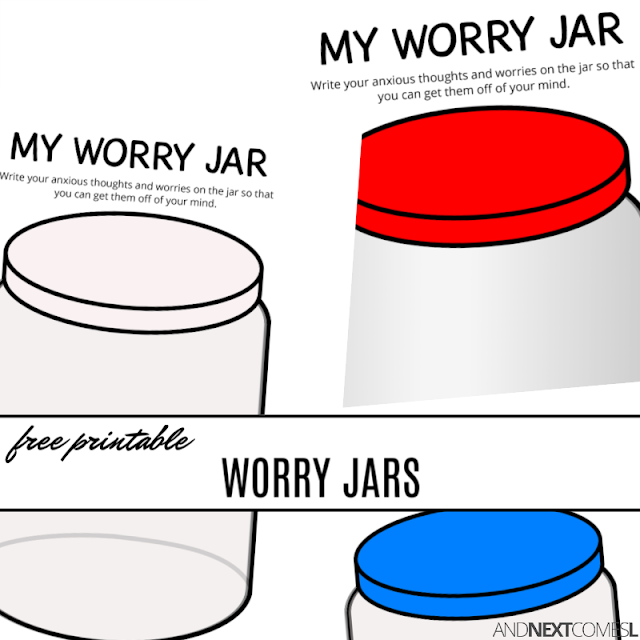 So if you need practical tips and resources, then these anxiety resources should hopefully help! 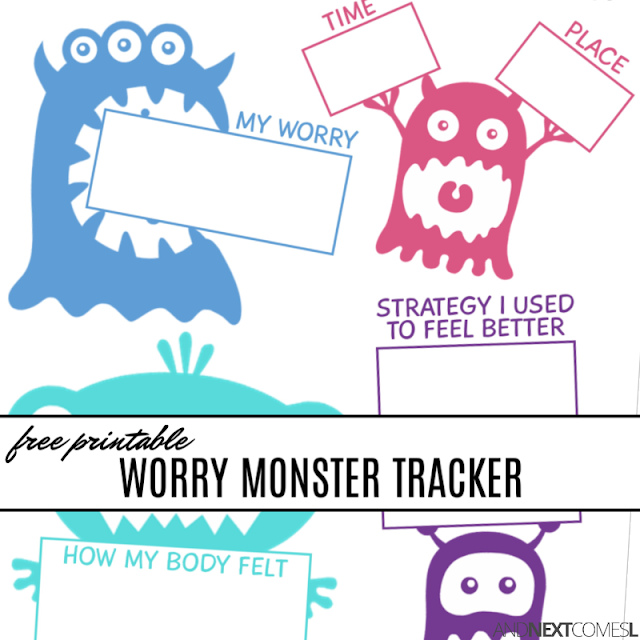 These anxiety worksheets for kids are a great way to help your kids cope with anxious thoughts and worries. 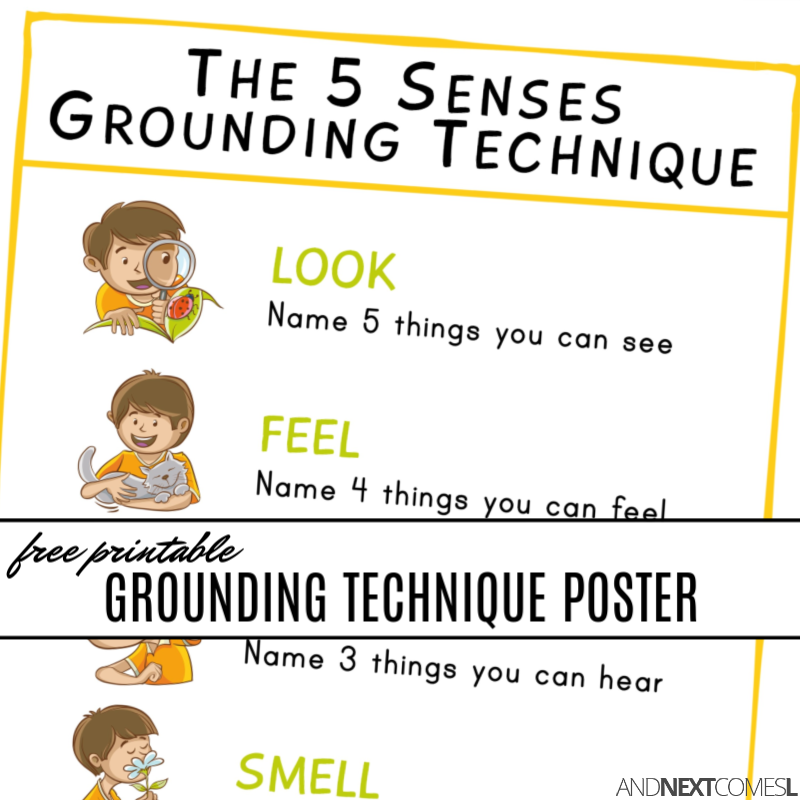 Looking to develop your child's coping skills? 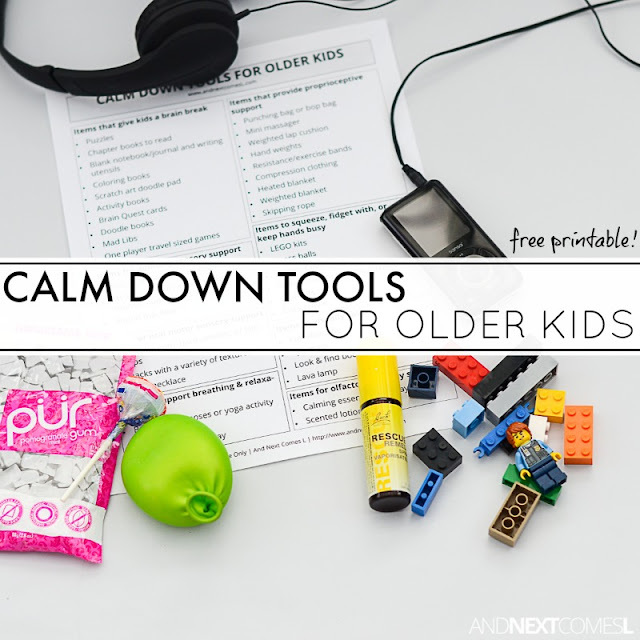 Try these resources! 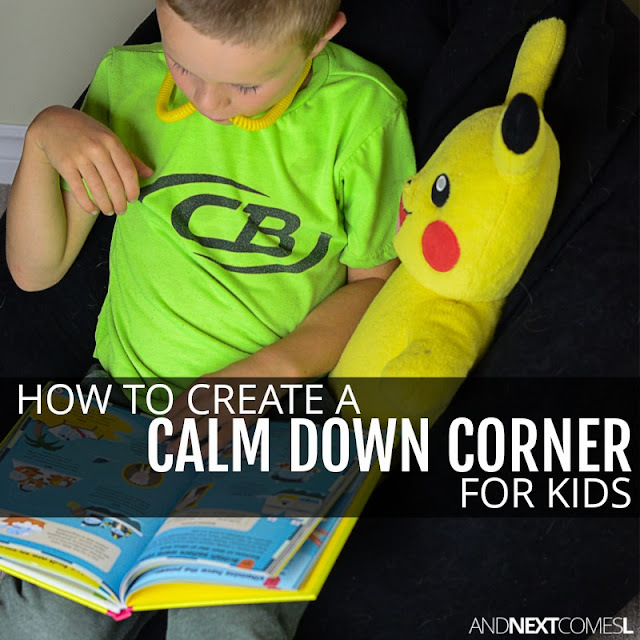 These books are great for learning about anxiety and for building coping skills in your children. 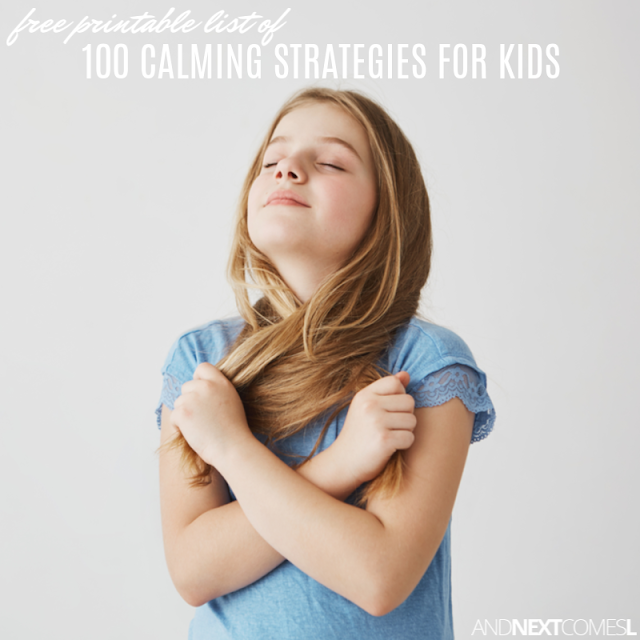 Workshops, courses, tools, and more to help you better understand your anxious child and to teach you how to help your child cope with anxiety. 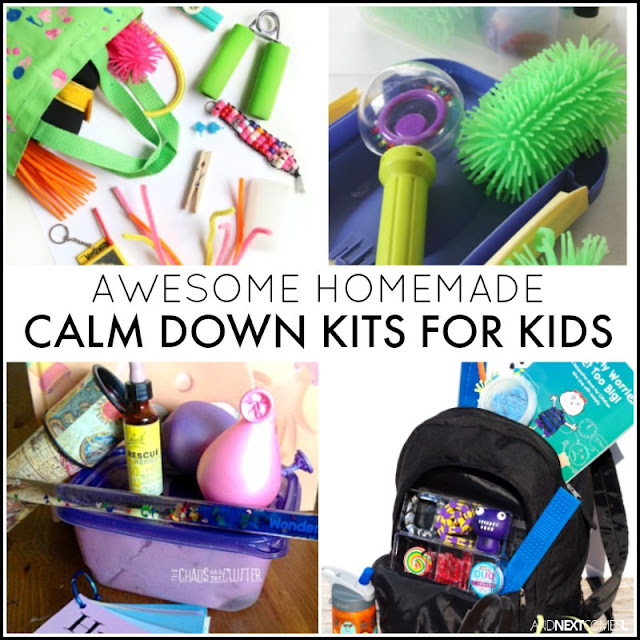 AT Parenting Community - A wonderful community and resource for parents raising kids with anxiety or OCD. 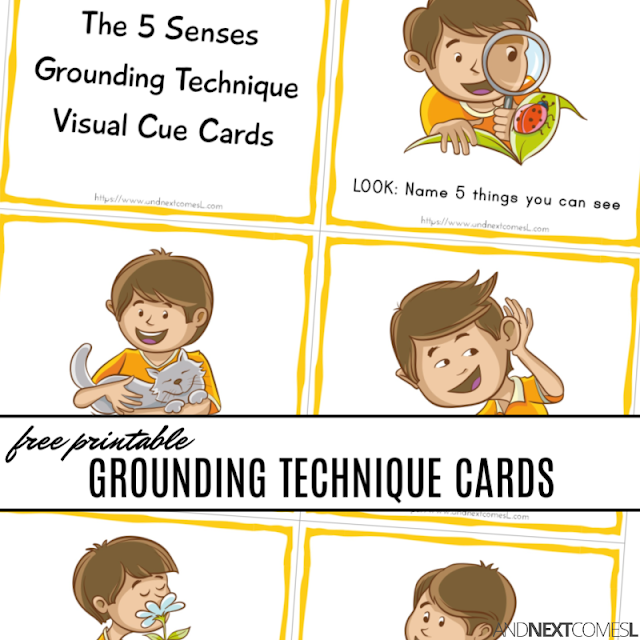 Coping Cue Cards Discovery Deck - Visual coping skills cards! 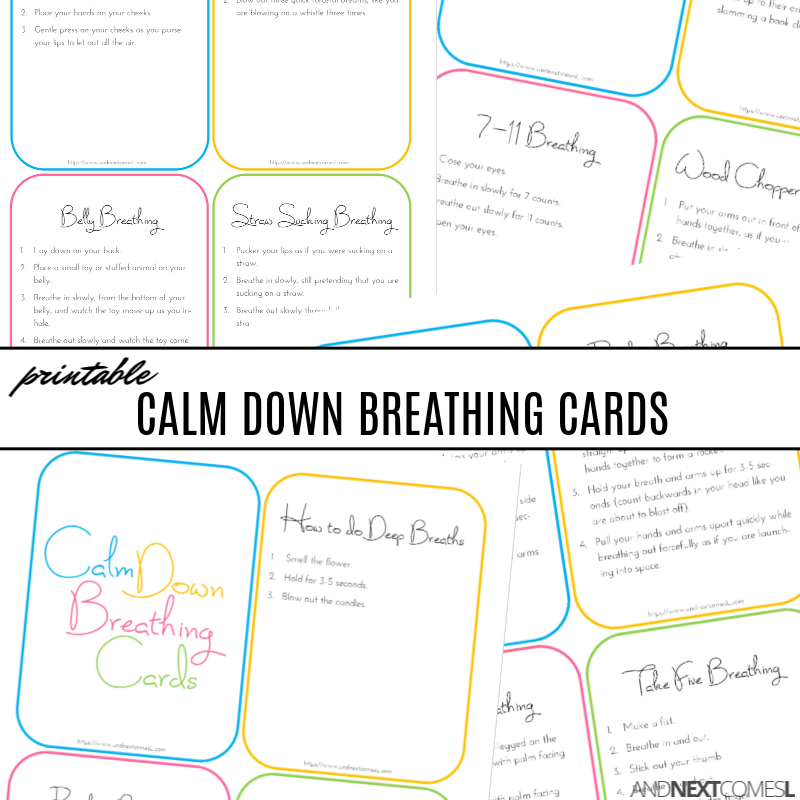 Coping Cue Cards Relaxation Deck - More visual coping skills cards! 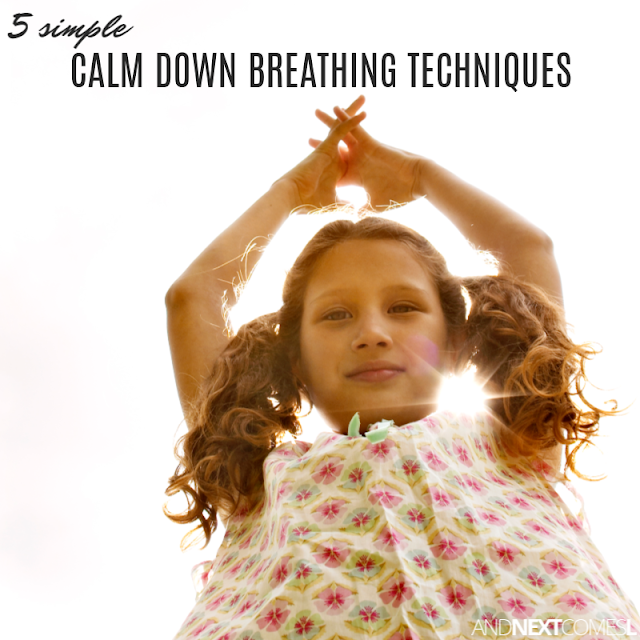 Crush Social Anxiety: A Step by Step Guide for Kids, Teens & Adults Course - Geared towards kids ages 10 and up! 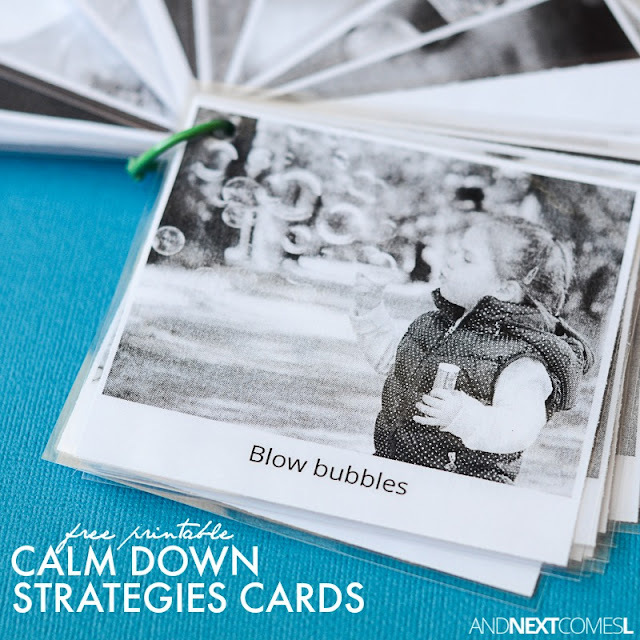 Create Coping Skills Champions Courses - One geared towards educators and one geared towards parents.